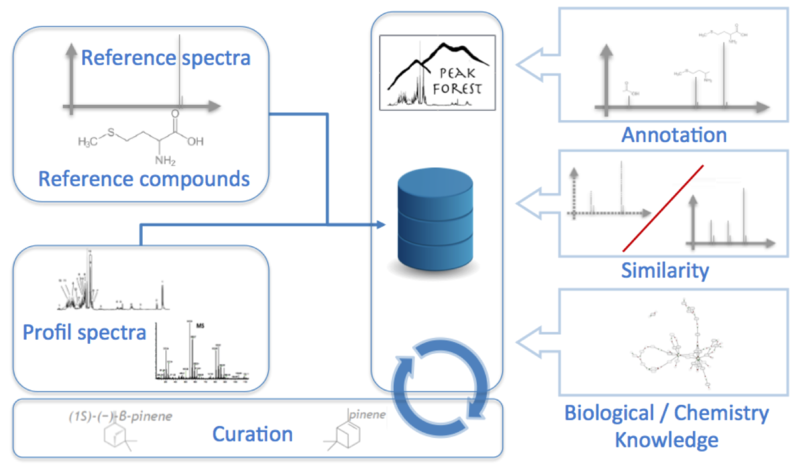 Welcome to the PeakForest collaborative portal and spectral databases Hub for Metabolomics community. 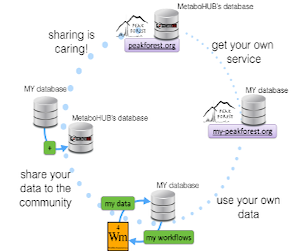 PeakForest is a project funded by MetaboHUB and INRA. 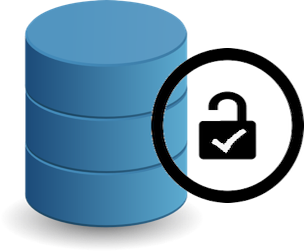 Public servers are opened to the metabolomics academic community. 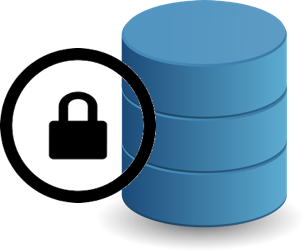 PeakForest is a project hosting several instances. Private servers are PeakForest instances for closed consortium.